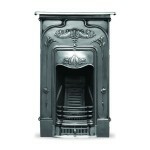 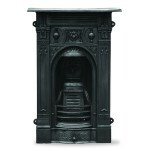 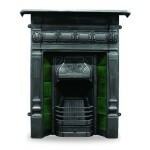 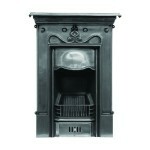 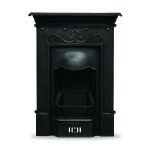 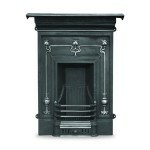 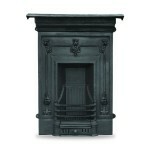 In many cases, the fireplace insert and the fireplace surround (mantel) are interchangeable. 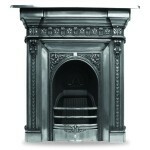 So, if you like the arch fireplace insert for instance but don’t like the marble surround you could chose any different surround to go with it. 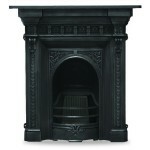 Many fires are able to be fuelled by gas. 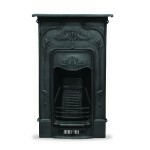 Ask about our gas kits. 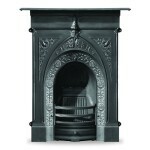 Most fireplace inserts are of a fixed size but the surrounds come in a variety of sizes. 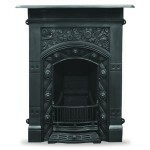 Many surrounds can be made to measure.